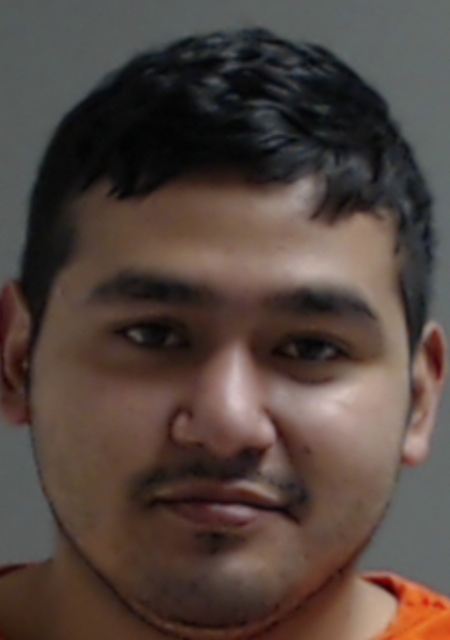 McALLEN — Ten seconds of mischief might land a Hidalgo man in federal prison for up to five years. That’s the fate Apolonio Barrera Padron faces after he pleaded guilty on Tuesday morning to one count of aiming a laser pointer at an aircraft during a mid-February event near Hidalgo. Standing before U.S. District Judge Ricardo H. Hinojosa, Barrera, a graduate of Valley View High School, changed his original plea on May 30 of not guilty of the one count, to guilty. In exchange, the government, represented by Assistant U.S. Attorney David A. Lindemuth on Tuesday, agreed to reduce Barrera’s criminal offense level by two levels at the time of his sentencing, court records show. The 24-year-old man made his initial appearance in connection with this charge in May, nearly three months after U.S. Border Patrol agents arrested him at his residence in Hidalgo after a beam of light illuminated the cockpit of a U.S. Customs and Border Protection helicopter in February. Authorities said that just before 8 p.m. Feb. 17, the pilot of a CBP helicopter that was patrolling the Rio Grande Valley sector reported a green laser beam illuminating his cockpit for approximately 5 to 10 seconds, and attempted to locate the source. Subsequently, Border Patrol agents and Hidalgo Police officers made contact with Barrera at his residence, where he admitted to using the green laser pointer and aiming it at the helicopter. FBI agents interviewed Barrera less than two weeks later, where he admitted to directing the laser beam at the aircraft, the complaint states. Hinojosa accepted Barrera’s plea and set his sentencing for Sept. 10, where he could face a maximum of five years in federal prison, with a possible three years of supervised release, and up to a maximum $250,000 fine. Barrera’s guilty plea comes less than a week after Ruth Ann Hopp was denied bond in a similar laser pointer case. Hopp, who was arrested June 22 after she was caught pointing a laser pointer at both private aircrafts, and that of Customs and Border Protection on April 28, 2018, made her initial appearance June 25, and was denied bond during a hearing last Thursday, when she appeared before U.S. Magistrate Peter E. Ormsby, court records show. 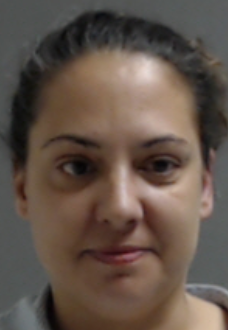 Hopp, who has arrests dating back to 2006 for assault, trespassing, forgery and burglary of habitation, has no prior convictions, public records show. The 46-year-old McAllen resident faces up to five years in prison if convicted. Barrera, who does not have a prior federal criminal history, currently has three misdemeanor cases pending in Hidalgo State District Court related to driving while intoxicated, and possession of a controlled substance charges from an Oct. 31, 2017 incident. Barrera is represented by Assistant Federal Public Defender Juan Jose Becerra.